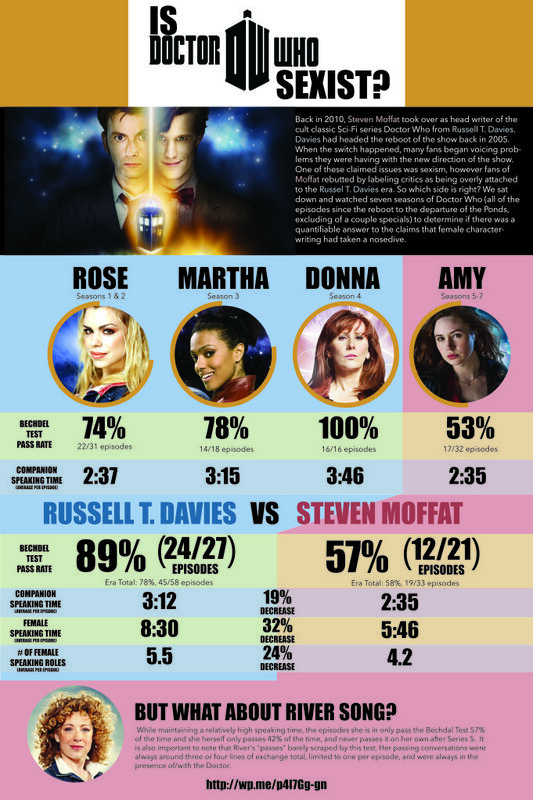 Amy is the weakest companion of Nu Who by far. 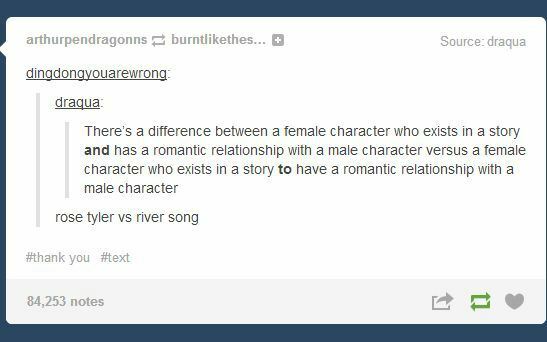 River is pretty bad too. Surprise surprise.